Could A Shark Cordless Really Motivate Me To Clean? 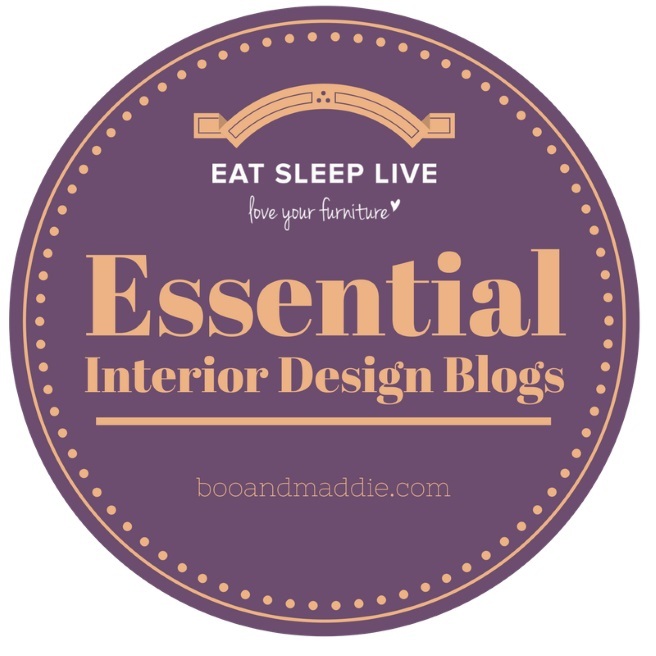 Way back when the blog came to life, I wrote an early post about why I hate cleaning. It’s literally the bane of my existence and at the grand old age of nearly 38, I haven’t found a way to fit it into my life. There are so many time-saving devices now aren’t there? Things designed to make our lives easier. 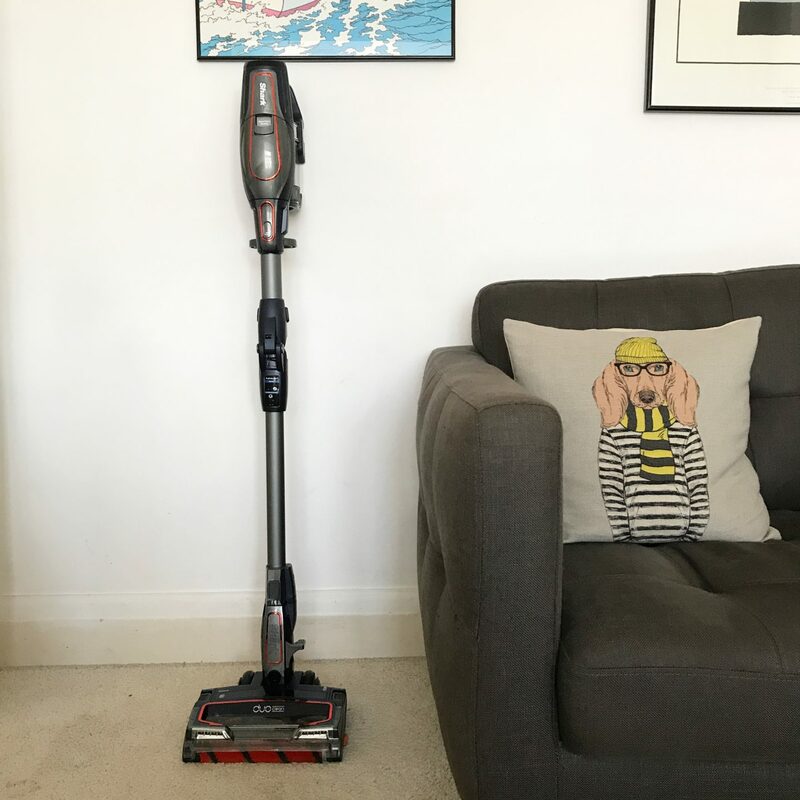 So when a Shark Cordless vacuum arrived at #projectselondonhome, I was curious to see if it could revolutionise my life and make me actually like cleaning. It’s time to confess I’m a little bit jealous of people who like cleaning. Homes that always appear spotless. I’m always left wondering how they manage it, especially since most of them have children. We have no children but our furbabies Boo and Maddie seem to more than compensate for the levels of dirt and mess. There is always hair, everywhere. 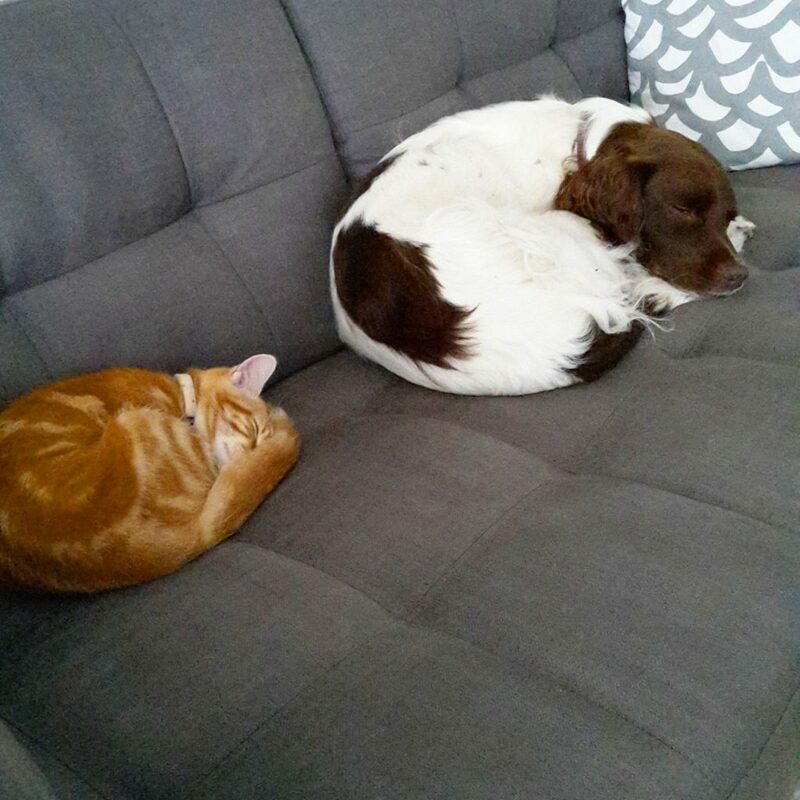 Maddie comes in from her walks normally caked head to toe in mud and Boo is a cat who likes his creature comforts and covers our bed in fluff. Plus, Pete and I just don’t have the inclination during the week to keep on top of it so cleaning is always a weekend chore. And it often takes a whole day to work our way round our 4 bedroom, 3 floor home. Mainly because neither of us enjoy doing it and we keep finding very valid reasons to procrastinate. 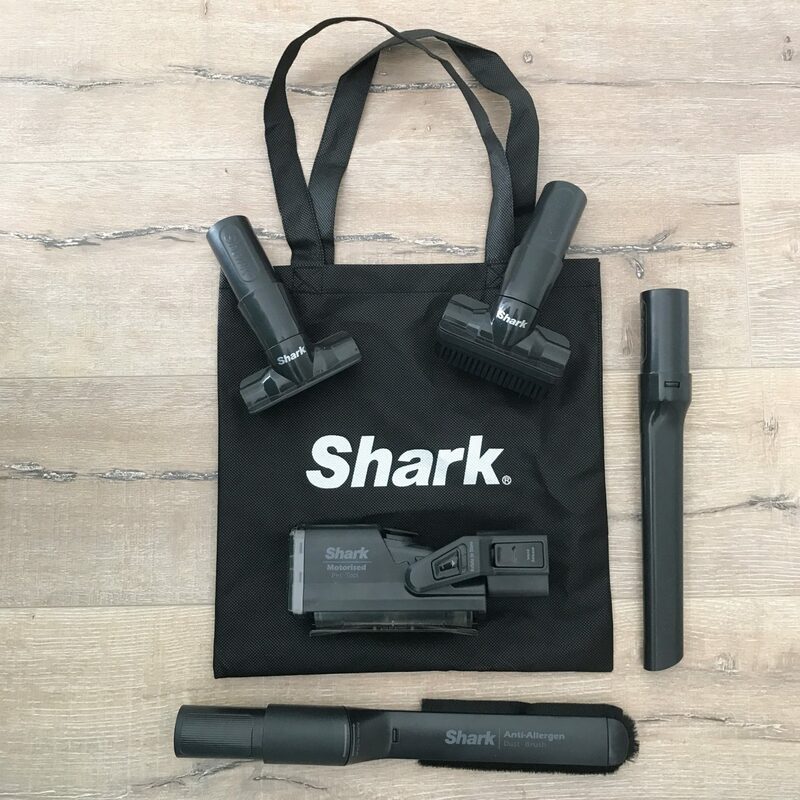 Shark is a brand I wasn’t familiar with at all but started seeing it pop up all over Instagram with users raving about them. 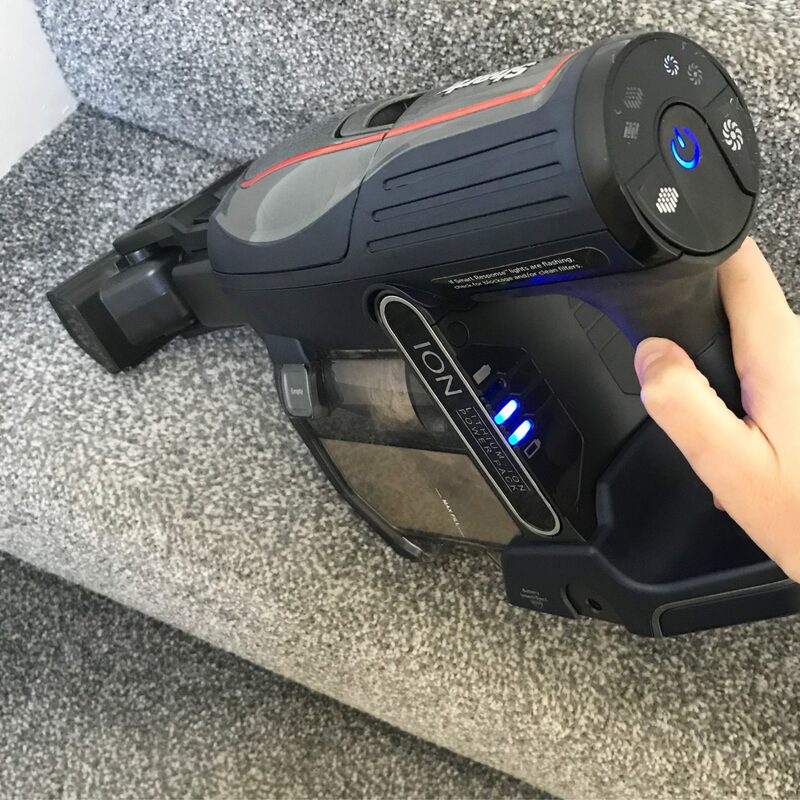 The more I saw, the more I wanted to experience it first hand and popped along to launch of their latest cordless range a couple of months ago. 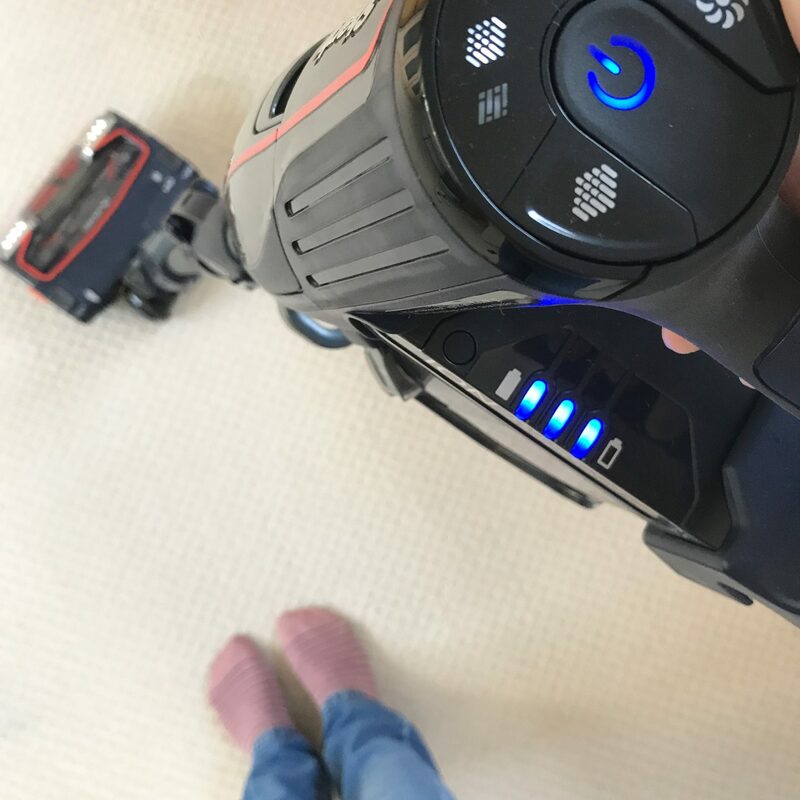 It all looked very impressive but could a Shark Cordless vacuum really change my cleaning habits? Before we go any further, here are the technical bits. Don’t go to sleep on me ok? The new range of Shark Cordless vacuums varies between one battery or two batteries and whether they come with TruePet technology or not. 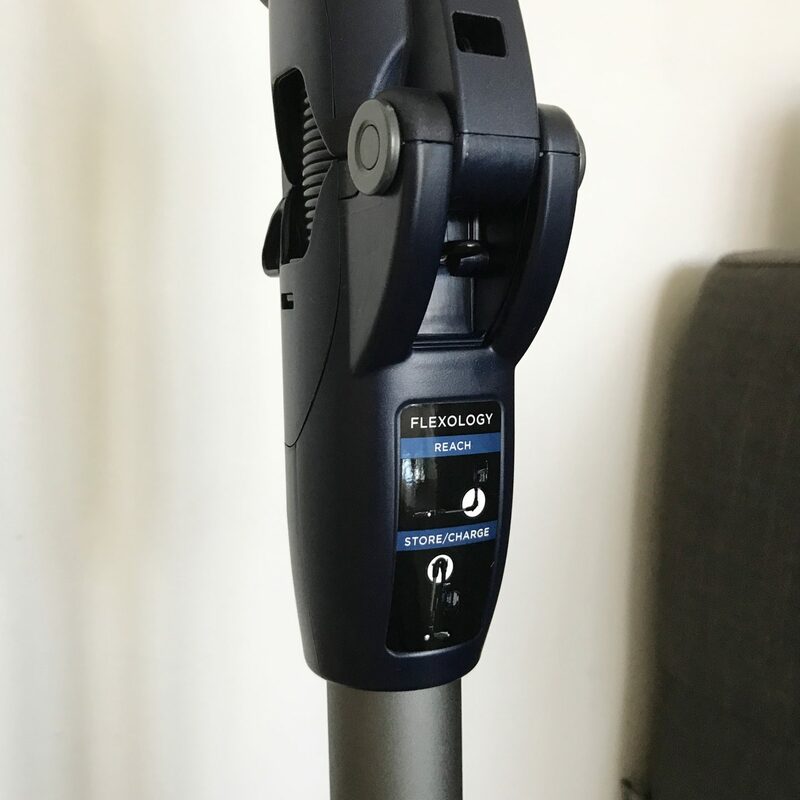 I received the Shark DuoClean Cordless Vacuum Cleaner with TruePet and Flexology (twin battery) IF250UKT. Try saying that after too many gins! What do I love about this cleaner? Let me tell you the ways. It’s Powerful – ok, so I don’t think a cordless would ever be able to compete with a plugged source. 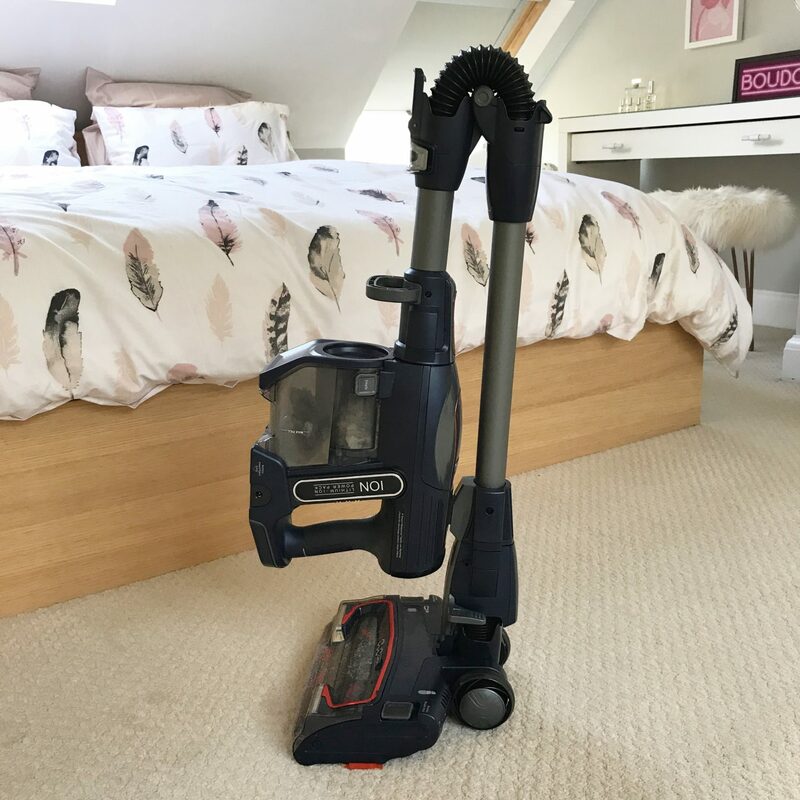 Our main vacuum is the Miele Cat & Dog and that will always be the one we use for a deep-clean but this is phenomenal. 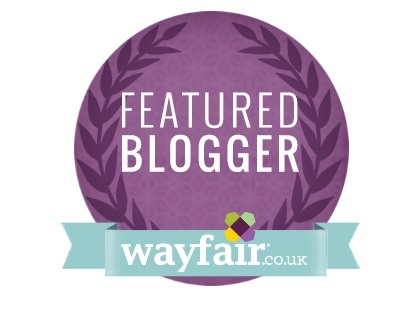 It’s coped with everything we’ve thrown at it so far and for day-to-day use it’s brilliant. 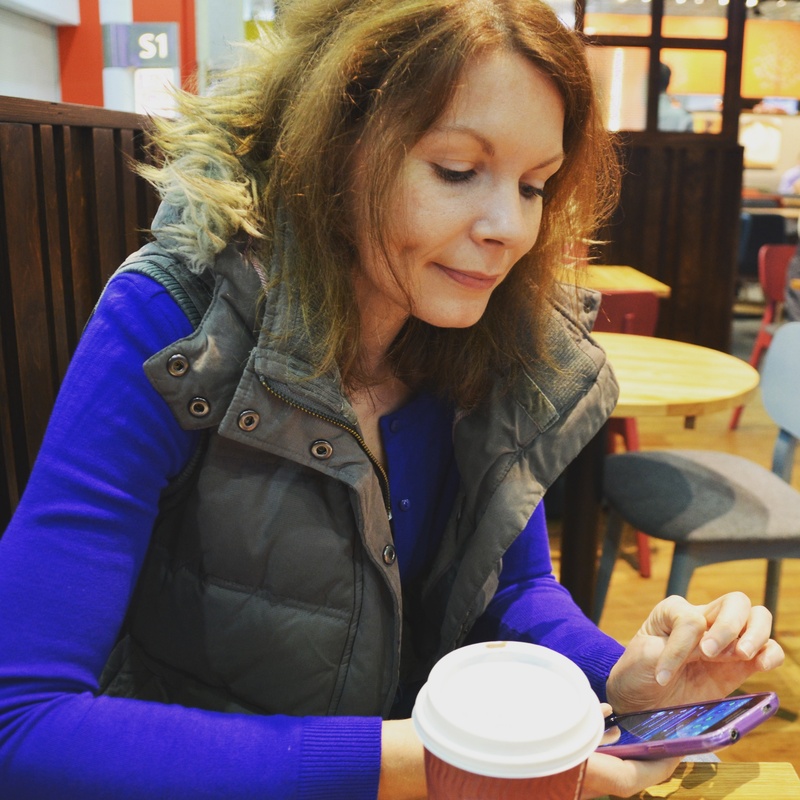 I’m trying to think if there’s anything that I don’t like about it, but genuinely it’s such a great device that it’s hard to criticise. If I had one minor complaint, it’s that the handheld device is a little on the bulky side so if you’re trying to get into a little nook with one of the attachments it isn’t as flexible as using a hose would be. But it’s a very minor flaw considering how much we’ve tested it over the past couple of months. Thank you so much to Shark for gifting me this product in return for an honest review. All words, images and opinions are my own unless otherwise stated. It retails at £479.99 but is currently on offer at £379.99! 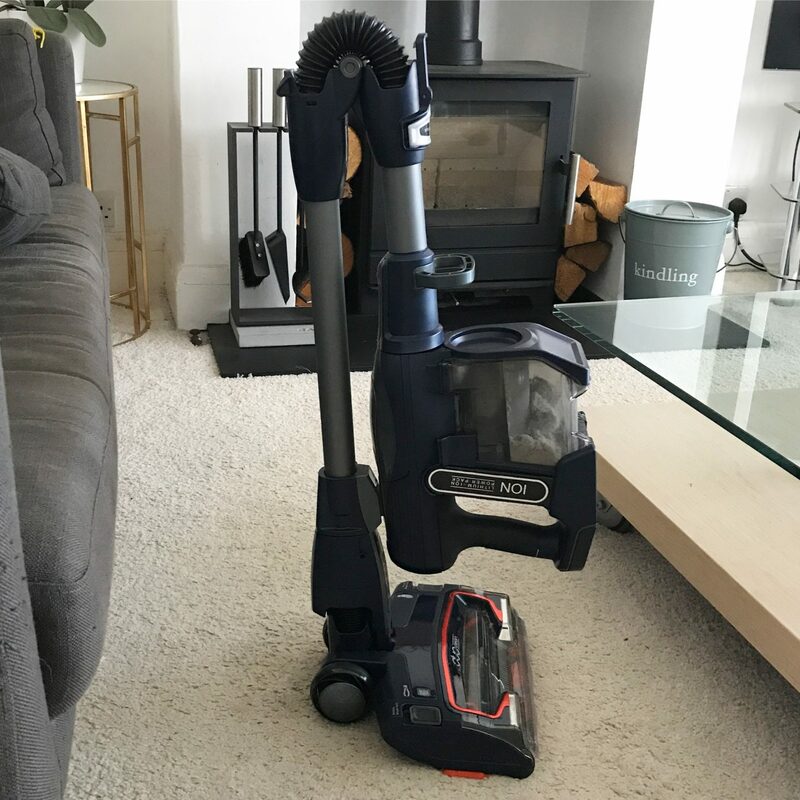 Thanks for sharing this, Lins – I’ve actually been looking at getting a cordless vacuum so your post is perfect timing! 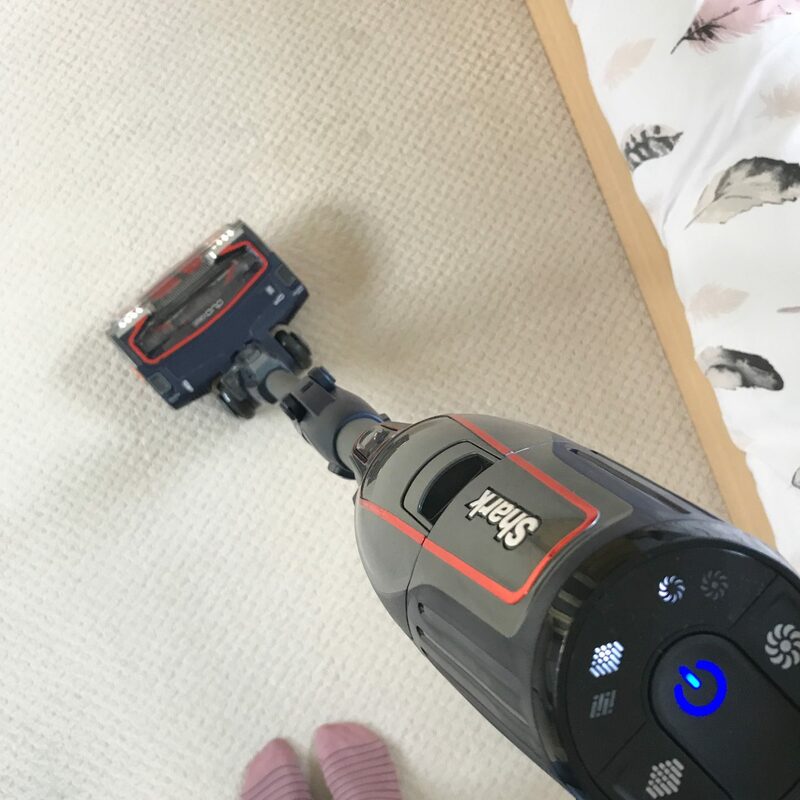 Now that I’ve finished sanding our floors I want keep them looking good and as much as I hate cleaning, too, daily vacuuming is a must (although it rarely happens). You just about described my life. I hate cleaning, and I have a dog and a cat who seem to shed endless amounts of fur that needs to vacuumed up (not to mention when they spill all of their food around the house or tear something to shreds). I have been lazily vacuuming like once a month and calling the carpet cleaners pretty regularly to handle the build-up. 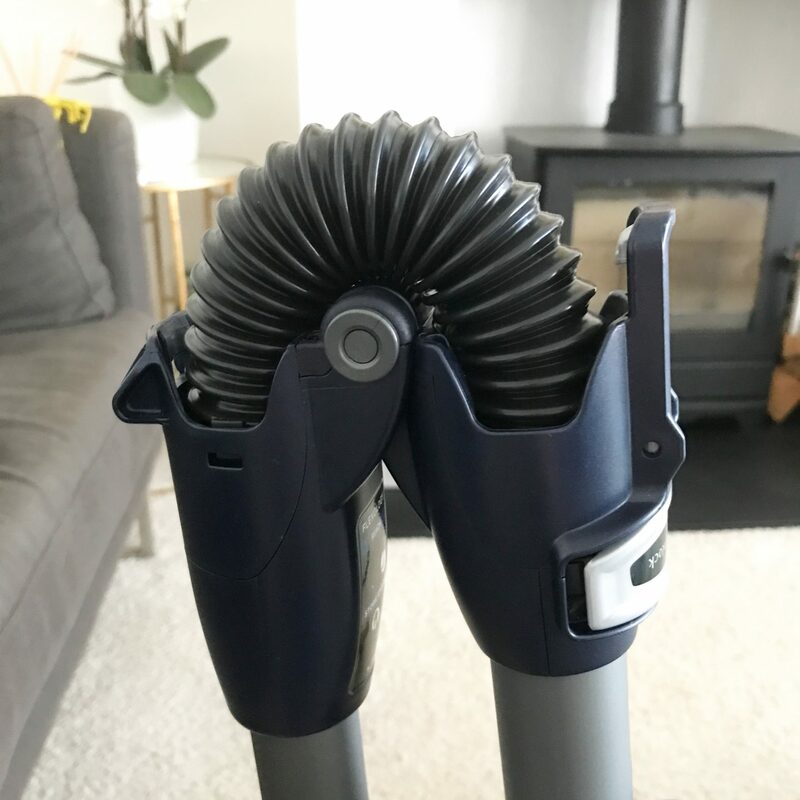 Part of my problem is my multi-level home, heavy vacuum, and the fact that the cord is pretty short and we have an old home that is lacking in outlets. 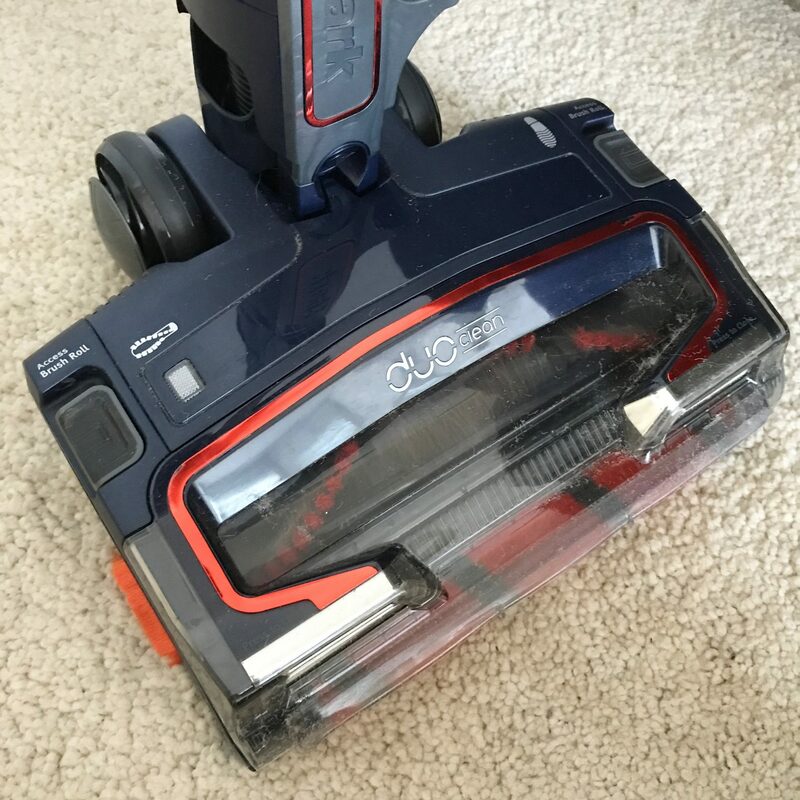 Vacuuming is always a pain, but I think it could be so much easier with this vacuum! Maybe I’ll convince my husband to make it my Christmas present.